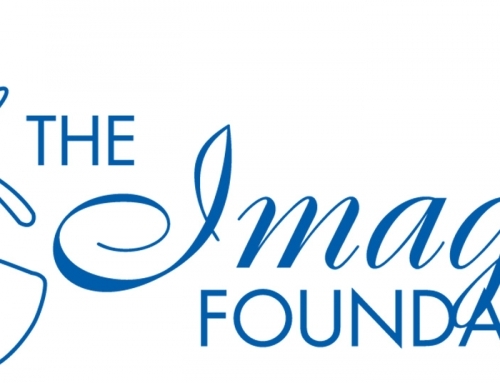 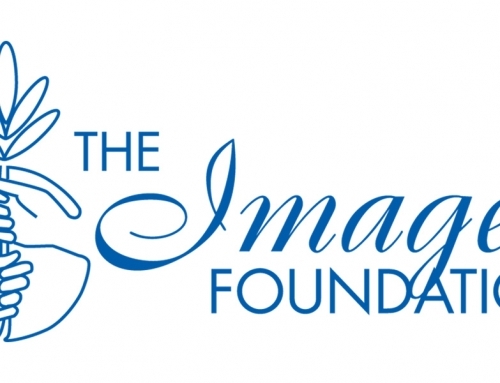 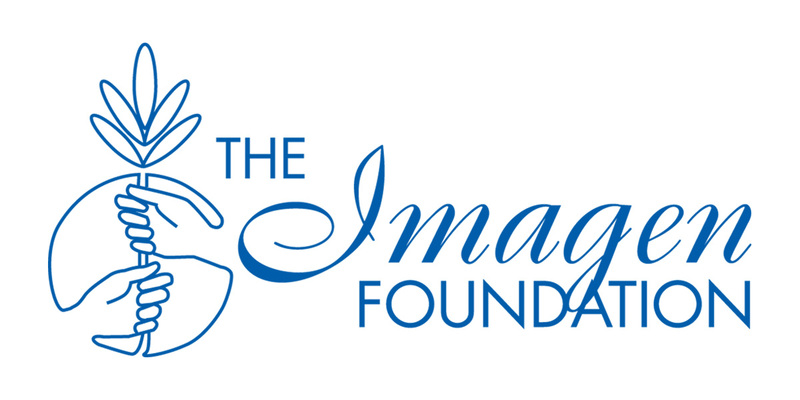 The Imagen Foundation is pleased to announce the kick-off of its Imagen Awards Student Short Film Competition! 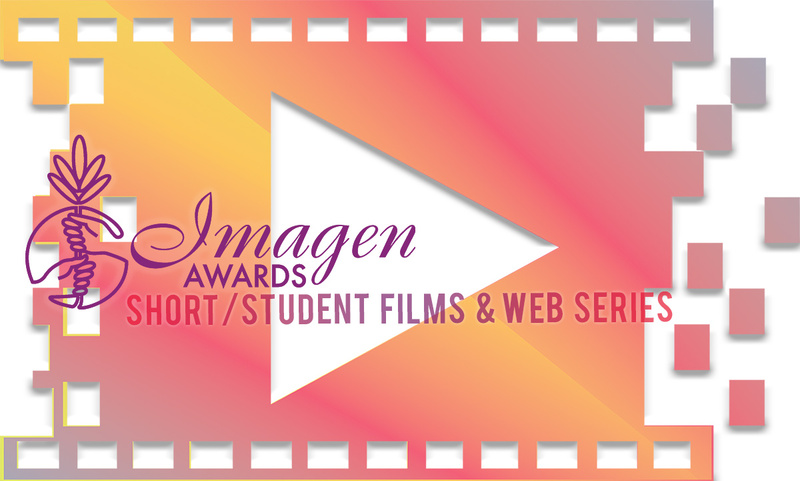 College and high school students from all over the United States and Puerto Rico are encouraged to submit a film they have completed between August 28, 2017 and March 31, 2019. 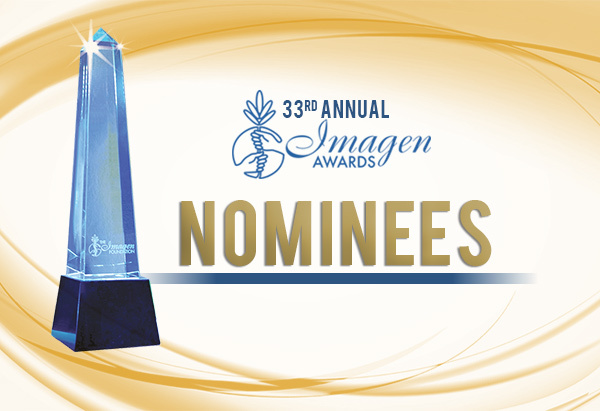 The winning film in each category will be screened at this year’s Imagen Awards in front of Hollywood’s major players and get a cash prize! 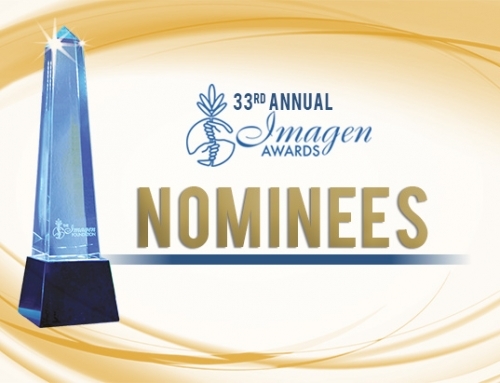 Deadline to submit is April 30, 2019. 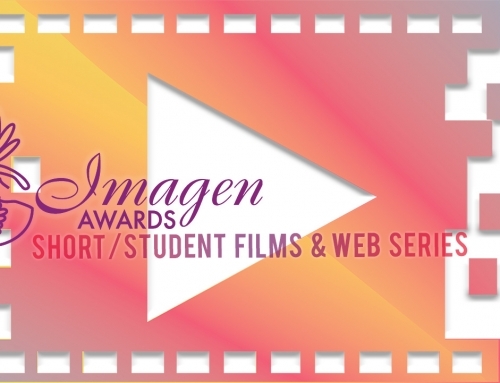 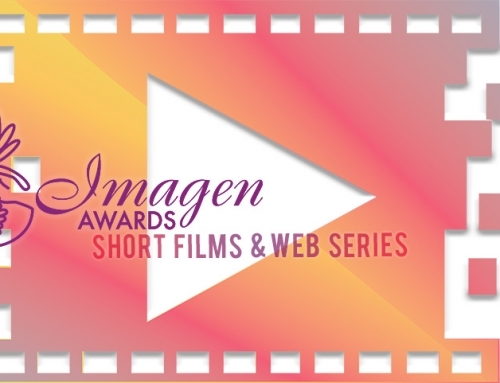 Learn more about the Imagen Awards Student Short Film Competition!